The Philippines is a world made from more than 7500 islands, big and small ones, all counted. They are separated into three groups: Luzon, Visayas and Mindanao. Bohol is, beside Cebu and Boracay one of the best known tourist destinations in the Philippines and belongs to the Visayas. 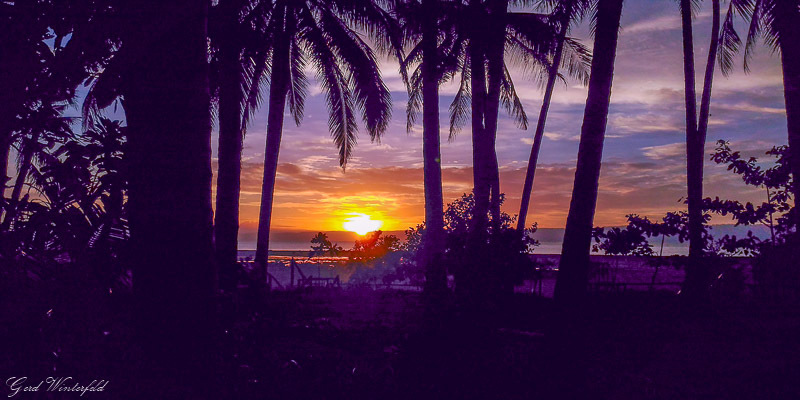 With 4117 km², Bohol can be considered a big island and so only if you are somewhere near the beach, you will notice that you are on an island. 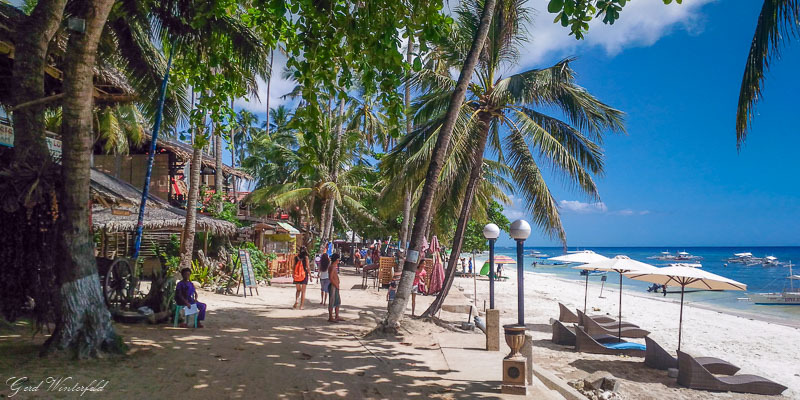 Bohol has only a very few tourist beaches itself, most of the beaches are on the small islands around Bohol, such as Panglao Island (Alona Beach), Balicasag or Cabilao. There are also some tourist beaches on Bohol's south coast, facing Mindanao and Camiguin Island, in Anda. The rest of the island has a mostly rocky coast line with only few possibilities for a swim. Diving is the most popular activity for tourists on Bohol. You can start up right from the beach at Alona Beach or take a day tour to some spectacular dive sites such as Balicasac Island or Cabilao. If you are not already a certified diver, you are welcome to do your PADI Open Water Diver Certificate at one of the many dive operators on the island. Instructors and course material is always available in your language.